The Chicago Bears are a professional American football team based in Chicago, Illinois. 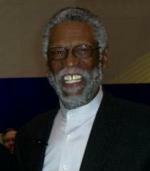 The franchise recorded its 700th win on November 18, 2010. The club was founded in Decatur, Illinois, in 1919 and moved to Chicago in 1921. The team has a storied, long-standing rivalry with the Green Bay Packers. 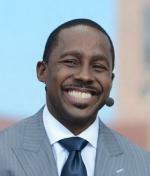 Direct Sportslink is a leading football booking agent for companies looking to hire current and retired Chicago Bears greats for appearances and speaking engagements. 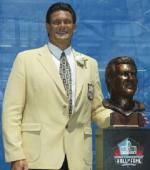 Direct Sportslink has secured Gale Sayers for personal appearances, Richard Dent for meet and greet/autograph signings, Mike Ditka for numerous speaking engagements and appearances, and Dan Hampton for multiple speaker events. Please visit our recent events to view pictures from the events with Chicago Bears greats or visit their individual speaker pages for more information. Direct Sportslink can also provide you the sports celebrity website for many Chicago sports stars including Ron Harper's Official Website. 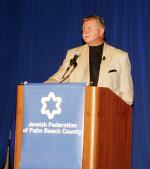 Direct Sportslink secured Coach Mike Ditka for a keynote speaking engagement for the Jewish Federation of Palm Beach, Florida. 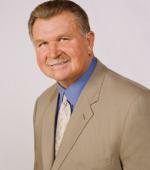 Coach Ditka spoke about (A.C.E.) attitude, commitment, and enthusiasm while sharing stories of his days in the NFL with the Dallas Cowboys and Chicago Bears.